This gallery contains only a selection (more to come!) 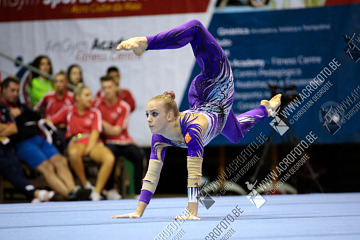 of photos from the first edition of the (Youth) Acro Champions League. A complete set of high resolution photos, without watermark, can be made available on demand in a private album. Please contact me for more information and pricing, provide details on the participants names, age group and country in the contact form or your e-mail. Please respect the rules! All photos are (c) Christian Degroote and are available for personal use only, you can download the low resolution version, including the watermark, by adding a photo to your shopping cart and registering online. You are free to share the photos online for personal use, all other usage is strictly forbidden!